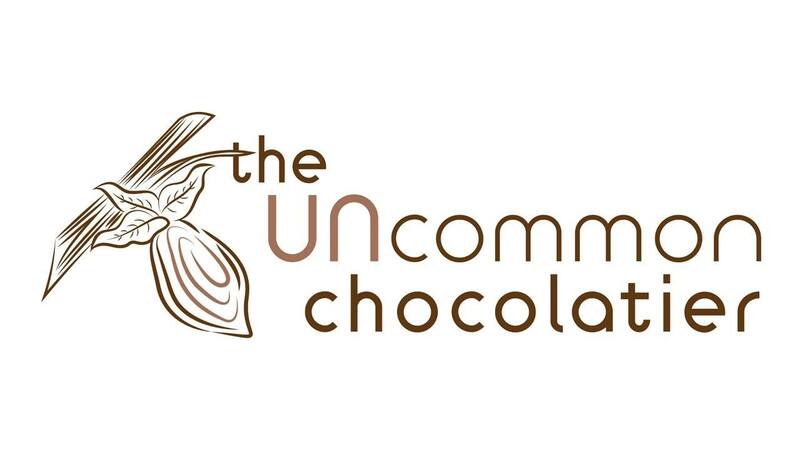 Join us for the Grand Opening of The Uncommon Chocolatier on Reed Street across from Grand 14 Cinema at The Market Common on Friday, February 1st, at 10 AM. You were introduced to their delectables over the holidays. Now they are here for good! All who come to the store can enter to win a life-size chocolate football which they will be giving away on Super Bowl Sunday. While there, order your chocolate-covered strawberries for Valentine’s Day.